The Pelican London Hotel & Residence features free WiFi throughout. Each room features an en-suite bathroom and a flat-screen TV. 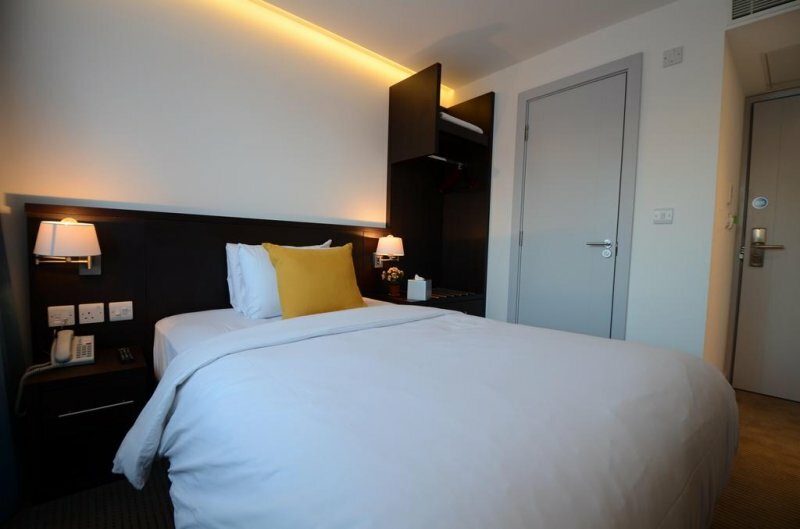 Guests will also benefit from a 24-hour front desk and meeting facilities.Tooting Broadway Tube station is just a 12-minute walk away and the local area has a variety of high-street shops. Central London can be reached in 25 minutes via Tube from Tooting Broadway station. This double room has a tumble dryer , soundproofing and seating area. Free WiFi is available in all rooms.